Clean out the pipe under the sink, if the sink is the issue. Pour a mixture of vinegar and baking soda down the drain. If all else fails give us a call, we will be able to clear the problem. Don Evans Plumbers also like to get to the bottom of what caused the blockage. Sometimes it is just something simple, and changing household habits can prevent the blockage from happening again too soon. Other times it can be caused by nasty tree roots. 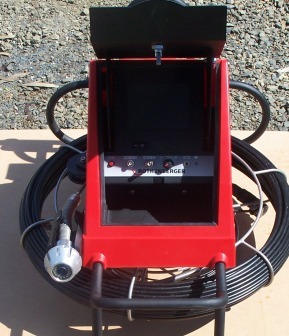 If it is a common problem, we recommend that the pipes have a camera inspection. This will establish what the problem is and what action needs to be taken to repair the blockage. 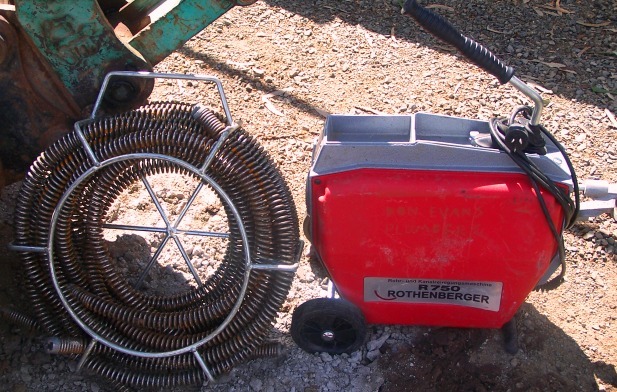 We never recommend anyone to hire a drain machine and try to clear the blockage themselves. operate them. They can also be quite dangerous.